This entry was posted in Locks and tagged Home Locks, Home Security, Theft Prevention on September 16, 2016 by Locksmith Sarasota. The lock got its start at the dawn of civilization, with early renditions simply using rope. No historian is truly sure who developed the first mechanical lock. Many believe the Greeks, Romans, and Egyptians created them separately from each other. More than 6,000 years ago in Egypt, a locksmith managed to create a pin tumbler lock made completely out of wood. 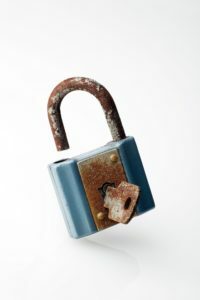 The first locks were not very secure, and “perfect security” — the term that security experts use to describe complete safety from intruders — was unattainable. That is, until an inventor named Joseph Bramah came along in the 1770s. In the 1770s, Bramah arrived to the locksmithing scene in England as a polymath engineer. He created a lock that was far better than any other at that point in history: the Bramah safety lock. His lock had complex layers between the key and the lock’s deadbolt. He believed he’d created the perfect lock. Bramah was so confident in his lock that he even created a contest, offering 200 guineas (about $30,000 today) to anyone who could pick the lock. The British government took interest when the lock proved unbeatable. The government wanted a perfect lock that would alert the owner if someone tried to open it. Thus, the Chubb detector lock came about, invented by locksmith Jeremiah Chubb. The lock would seize if a lockpicker tried to lift a tumbler too high, so that even the key wouldn’t work. The owner would know that someone tried to open the lock because he or she would have to use a separate key to reset the tumblers. From the 1770s until 1851, civilization enjoyed what is perhaps the only period of “perfect security” in history. An American locksmith named A.C. Hobbs made a living selling his own locks. He generated a great deal of business by showing bank managers how easily he could pick their locks. During London’s Great Exhibition in 1851, Hobbs decided to end the era of perfect security by picking Chubb’s lock. It took him about 25 minutes to successfully get the lock open. Then, he moved on to pick the Bramah lock, which took him about 52 hours total. The feeling of perfect security evaporated. After the downfall of Bramah’s unbeatable lock, locksmiths created with their own renditions. Linus Yale, Jr. mass-produced his pin-and-tumbler locks until it became the world’s most commonly used lock. Yale locks still are available today, and his design likely is the same kind of lock on your doors. Pin-and-tumbler locks are relatively easy to pick if you know what you’re doing have the right tools. 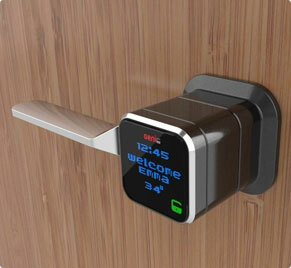 Today’s security depends on other more impressive technologies, such as electronic security systems and innovative technological locks. Modern “lock picking” often involves a crowbar through the window or a breach of a high-tech security system. 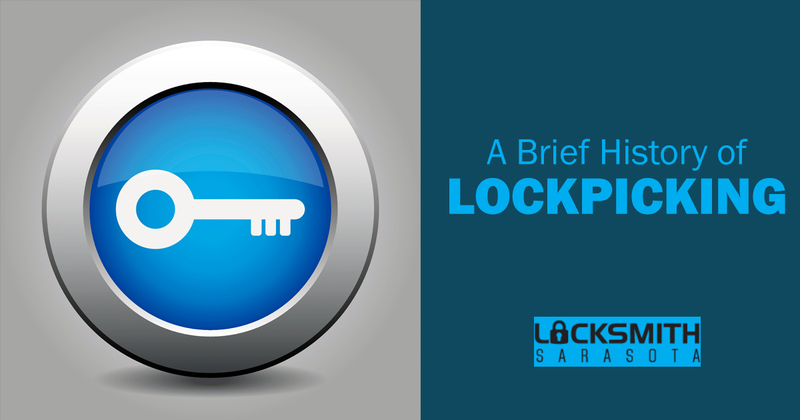 To protect your home, trust the professional locksmiths and security experts at Locksmith Sarasota.